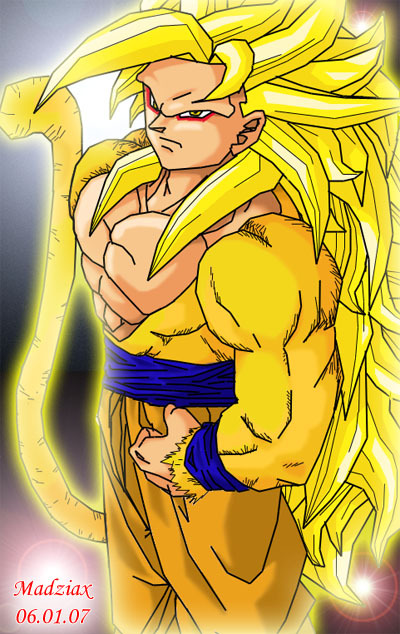 Goku of dragon ball af. . Wallpaper and background images in the Dragon Ball Z club tagged: dragon ball af goku. This Dragon Ball Z photo might contain red cabbage, fleur de lis, fleur de lys, anime, comic book, manga, and cartoon. uhhhh......................... its so damn awesome!!!!!!!!!!!!!!!!!!!!!!!!!!!!!! Isn't that what he is gonna look like in Battle Of Gods? A Saiyan God?